Bernstein – Remastered Edition: Sibelius – The Symphonies collects Bernstein’s complete Sibelius recordings, newly remastered from the original analogue tapes using 24 bit / 96 kHz technology in a 7CD limited original jackets collection. Bernstein regarded Sibelius alongside Mahler as one of “the key turning points” in the development of the 20th century symphony, though his reputation as a Mahler exponent has overshadowed a lifelong dedication to the Finnish composer. His advocacy goes back to the time of his association with Koussevitzky, with whom he studied at Tanglewood in 1940, later becoming his assistant. At Philadelphia’s Curtis Institute in 1941, he conducted the Second Symphony. 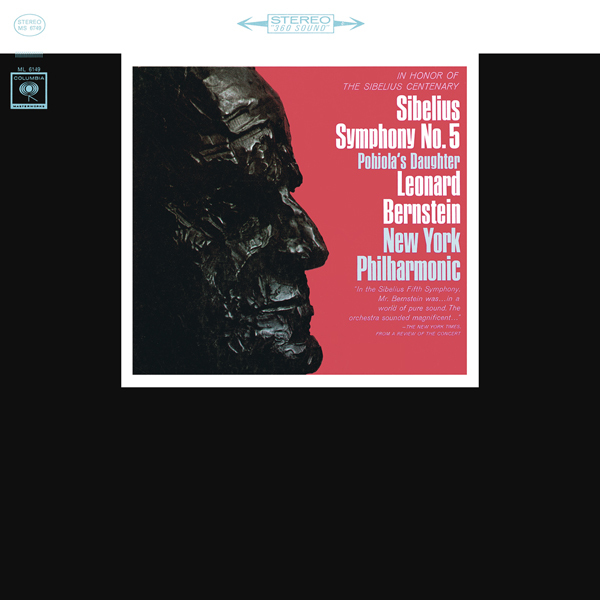 And following his sensational New York Philharmonic debut in November 1943, one of Bernstein’s first engagements was a Montreal Symphony Orchestra concert in March 1944 that included his first performance of the First. The Finnish composer’s centenary year, 1965, brought a flurry of activity. 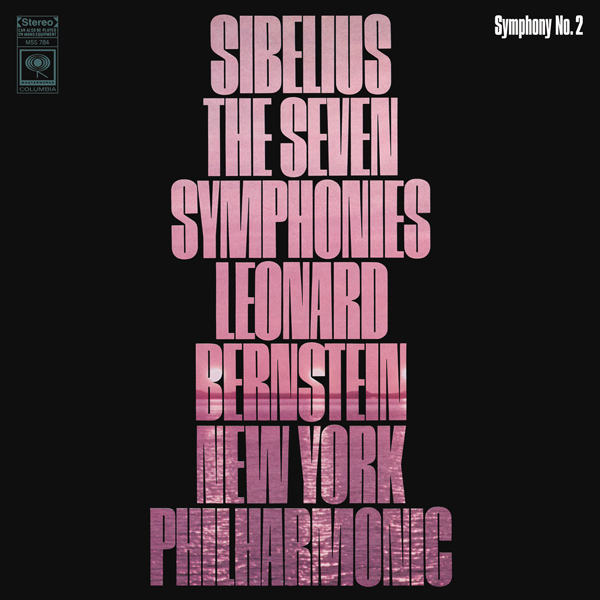 In New York, Bernstein conducted all the symphonies in a single season (only his mentor Serge Koussevitzky had done that in the US, three decades earlier in Boston). For his efforts, Bernstein was made a Commander of the Order of the Lion by the president of Finland. By this time, he was already well into his recorded Sibelius cycle, begun in February 1961 with the Fifth Symphony, completed in May 1967 with the Sixth. 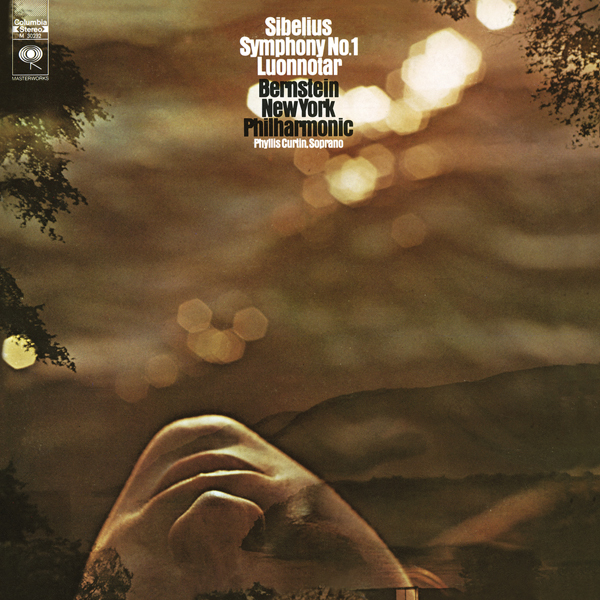 Bernstein’s Sibelius, like his teacher’s, was “warm like the sun” rather than a more orthodox evocation of cold northern soundscapes. He once called Sibelius “a great and strange kind of genius”, but in his New York cycle he favors visceral excitement over strange remoteness. 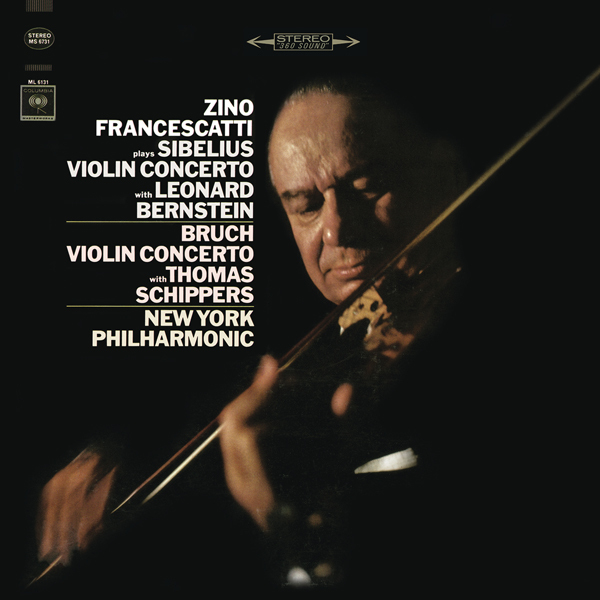 This set also contains his recording of Sibelius’s Violin Concerto with the French virtuoso Zino Francescatti. 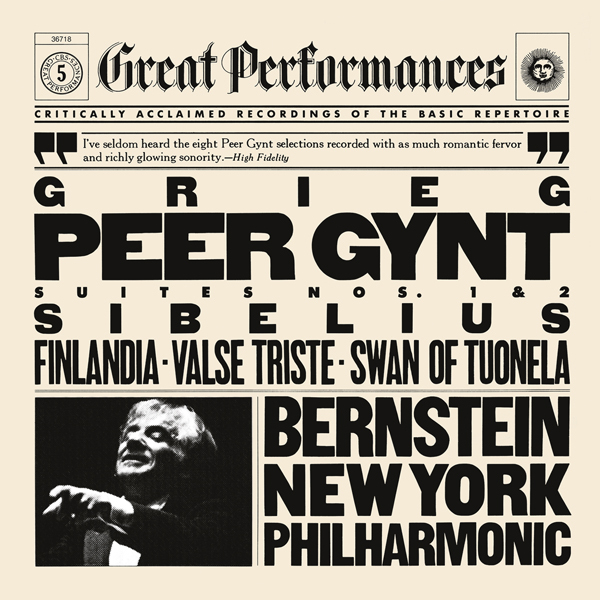 Also included are Valse triste, The Swan of Tuonela, a rather brash Finlandia, a thrilling performance of Pohjola’s Daughter and Luonnotar – Sibelius’s haunting setting of words from the Kalevala, the Finnish national epic (with American soprano Phyllis Curtin) – as well as Bernstein’s only recording of Grieg’s Peer Gynt Suites. 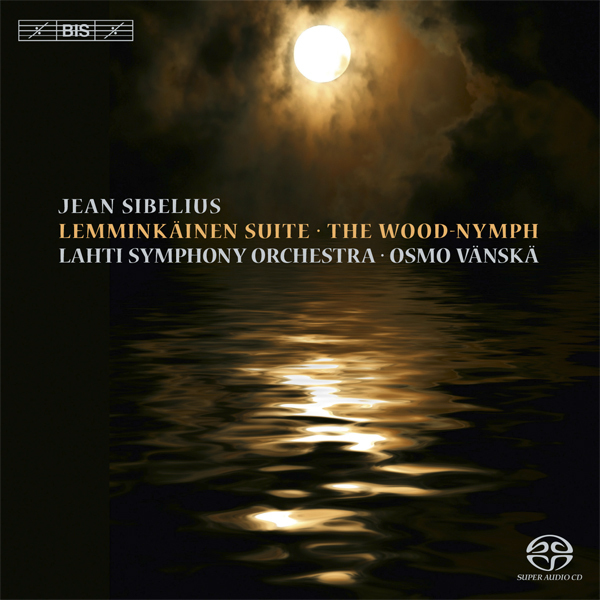 But it’s the Sibelius symphonies that are the chief attraction here, and this often stunningly well-played, first completed stereo cycle has lost none of its freshness and authority in the half century since it was recorded.